If you have an application for permanent residency pending, you need to be cautious when traveling outside the country. I recommend to my clients not to leave the country while your immigration status is pending. The reason is because immigration could deem that you abandoned your application when you left the country. Obviously this wasn’t the immigrant’s intent however immigration may deem it abandoned. If you have already received your permanent residency then It does not restrict you from traveling to any other country. Spending extended periods outside or failure to submit re-entry proof may go against you when applying for citizenship. Get in touch with an expert Houston immigration attorney if you are likely to face an issue due to traveling outside too frequently. Traveling and spending an extended period of time outside the USA can make an application for citizenship a little bit more difficult. Here are a few recognized travel conditions that may impact a Legal Permanent Resident. If you are absent for more than a year, the USCIS may cancel your permanent resident status. Any foreign stay beyond two years even makes re-entry permits invalid. A returning resident visa is the only option. If you have a green card, you must be mindful of not staying too long on foreign soil. It may cause your green card to become annulled. Consult our professional Houston immigrant attorney to know how travel can affect your immigration status. Should I Stop Traveling Outside? It depends on what you are trying to accomplish. I always advise my clients not to leave while any immigration application is pending. While I may be overly cautious, I look out for the client’s best interest. The immigration process is lengthy, expensive and exhaustive. I would hate if one my client’s application was deemed abandoned because USCIS saw that they left the country. If you are a Legal Permanent Resident then my advice would be to limit your international travel to less than 180 days out of the year. The reason is USCIS may claim that because you spend half of your time outside the USA then you don’t want to be a “permanent” resident. While it is silly we have to play by their rules. Also if you want to apply for citizenship, USCIS will look at your past five years and make sure that you spend at least half of that time in the USA. Now let’s pretend you have to travel outside the country for an emergency or something of great importance. There is a re-entry permit that if granted could allow you back into the country without your application being deemed abandoned or without any consequence to your green card. Talk to an expert Houston visa attorney to know what travel length may spell troubles for you. What Is Re-entry Permit (Form I-131)? This permit essentially lets you re-enter the country because you received approval before hand. The permit can be used by permanent residents who plan to stay outside for over six months or one year. It is valid for two years or until the date you need to apply for removing residency conditions. Such a permit protects you from traveling issues impacting your immigration status. However, the permit benefits cease to exist if your absence leads authorities to believe that you cut all ties with the United States. To avoid such immigration blues, you must consider applying for a re-entry permit (Form I-131). Always consult a reliable Houston immigration lawyer to know about re-entry permit and its advantages. When Can A Green Card Holder Be Denied Re-Entry? If you have certain medical conditions, including tuberculosis. 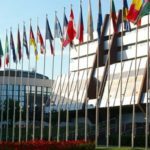 If your entry appears to be facilitated by foreign governments or agencies. If you are accused of committing crimes. If your long absence causes a cut off of all ties to the country. 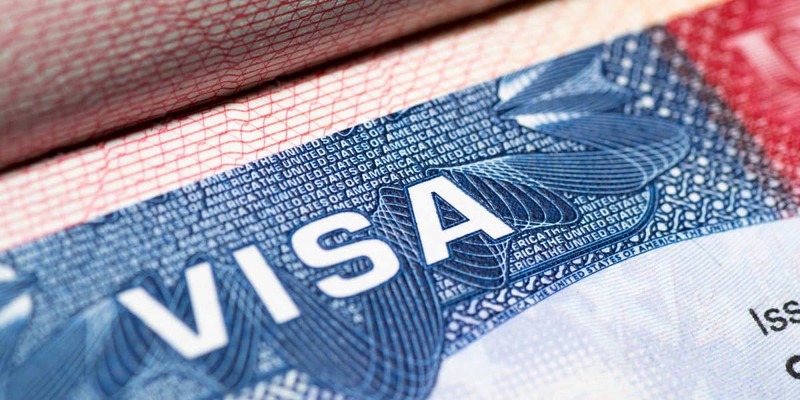 It is pertinent to seek advice from a Houston visa attorney prior to traveling to a foreign country, as the reasons for admission refusal outnumber the deportation grounds. Why Should You Avoid Extended Travel? have not remained absent from the United States for more than a year. 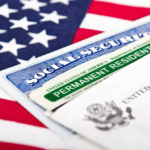 Find out detail qualifications and requirements for US citizenship while consulting an expert Houston immigration attorney. Advance parole is for those who have applied for permanent residence, adjustment status benefits, or asylum status. The refugee travel document is a must for refugees, asylum seekers, and temporary residents with protected status. Re-entry permits are for permanent residents or those with conditional resident status. Failure to obtain any of these travel documents may result in the denial of entry to the United States. Explore your options and fight against deportation or removal proceedings with the help of a Houston immigration attorney. Contact a specialized immigration attorney at Zavala Texas Law to know more about travel conditions for different category of immigrants.